If you're anything like me, you probably spend a good portion of your time scrolling through the 'Explore' tab of Instagram. 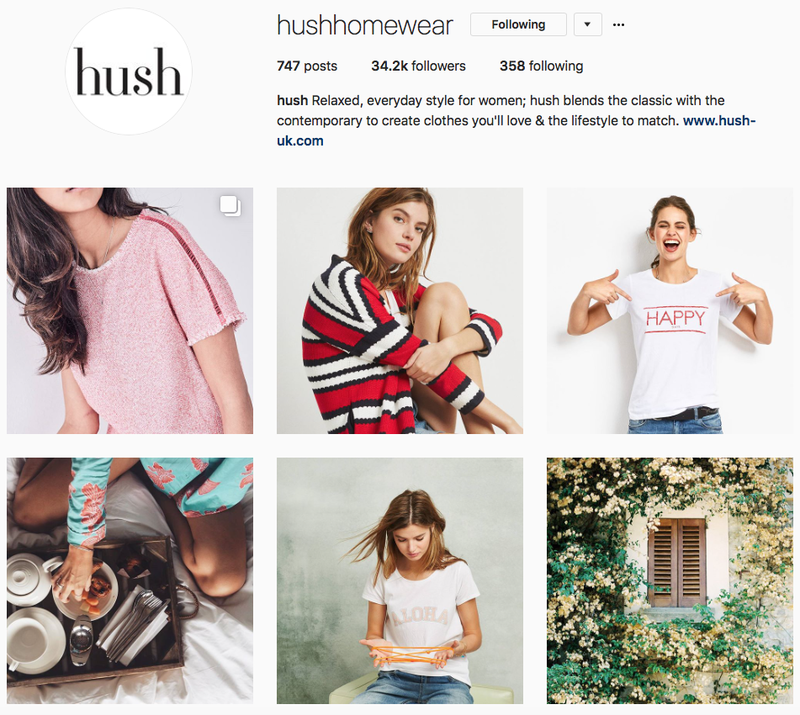 I have found some of my favourite Instagram accounts through this feature, and I'm so surprised it took me as long as it did to get on board with it! I seriously procrastinated for a long while before succumbing to the tab. I thought it was only there for brands to advertise through, and I really didn't want to partake in that. Below are 4 of my favourite Instagram accounts, if you'd like to see? 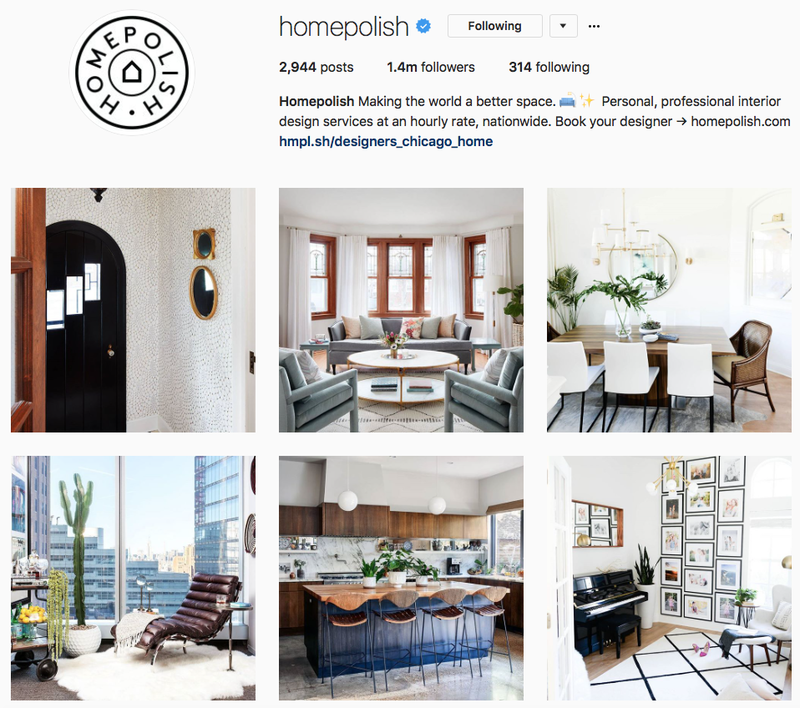 This Instagram is a beautiful, idealistic and curated version of what I want every inch of my home to look like. The photographs are gorgeous, but the captions are what make it for me. I find myself chuckling at the captions more often than I care to admit, and I get a boatload of inspiration from this company. It should come as no surprise that I would follow such a wanderlust-inducing account. 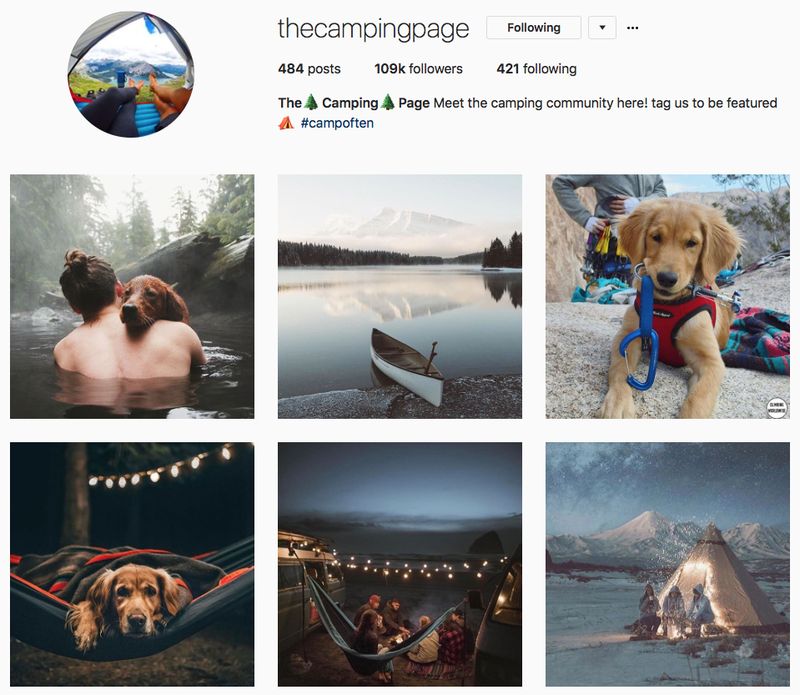 I have always been a huge camper, but this feed just makes me want to borrow a doggie and a hammock and travel the world. Thanks to this account, I have planned no less that seven different routes through America and Canada to experience all the things I want to do from this page. Lake Louise, I'm comin' for you! As someone who is trying to update their wardrobe with long life, conscious, and beautiful clothing, I was super pumped to be introduced to this brand by a good friend of mine. Their clothes are beautiful, and I think really reflect the on-the-go but pulled together vibe I aim for. Whilst their clothes aren't the cheapest, they're certainly not the most expensive either and I like that this brand will seamlessly merge with my existing pieces. Also, I am totally getting the pink two piece in the first photograph! Ahhh, so much lust! 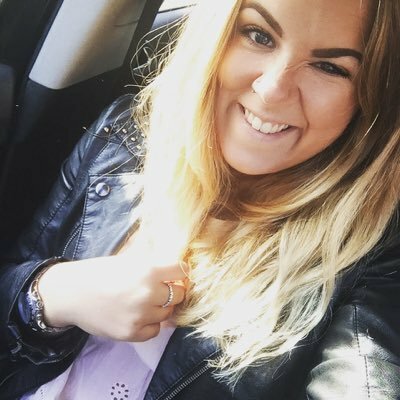 This Instagram feed is that of my friend, Holly, who left her full time job and decided to spend her entire savings on travelling the world for a year. We worked together for a few years, and she's always been one of those people who can't sit still. 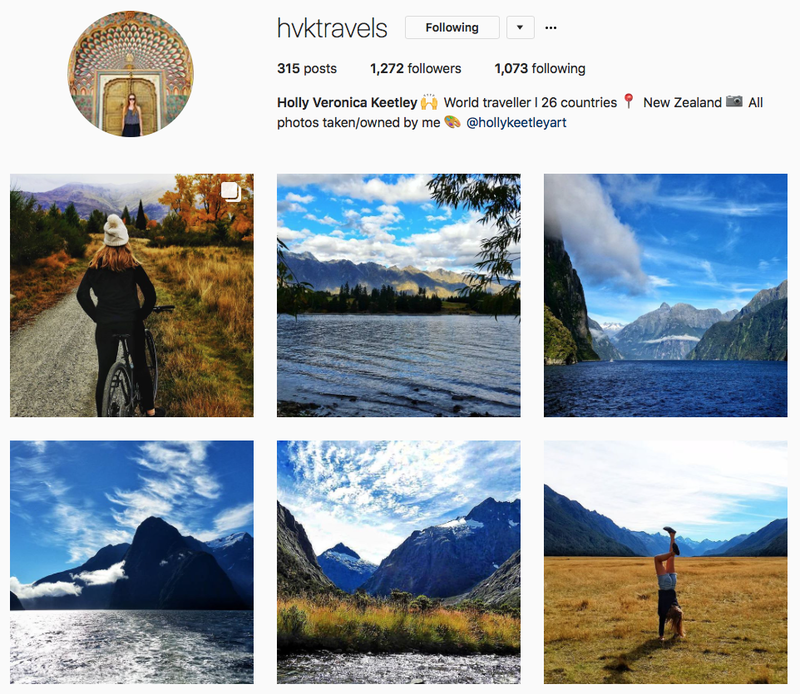 I am super proud of her for following her dreams, and all her photographs of late in New Zealand have been giving me serious envy but I love following along with her travels across the globe. Check her our for some budget friendly trips, and gorgeous photography! Do you have any killer 'grams you couldn't be without? Share them below, and share your handles too so I can check your page out! Ditto, I tell Sam I'm going to bed and an hour later he finds me in an Instagram hole researching the best kind of baby food processor...we don't even have children! !